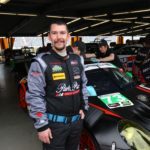 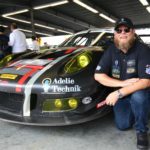 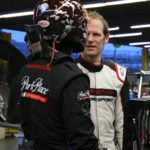 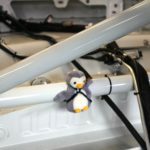 Adelie Technik partnered with Archangel Motorsports for the Park Place Motorsport No. 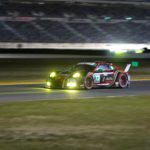 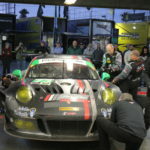 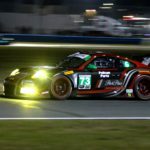 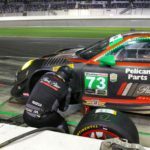 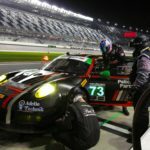 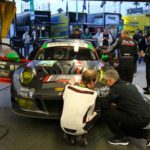 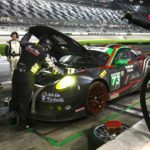 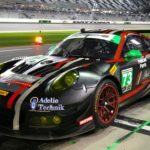 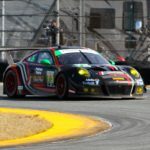 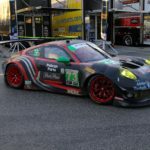 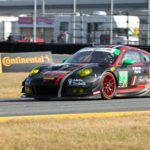 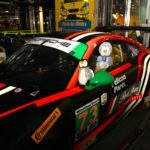 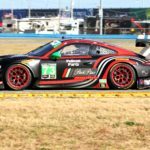 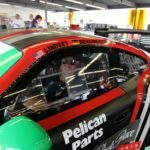 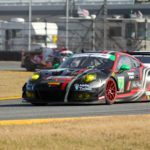 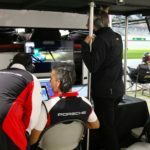 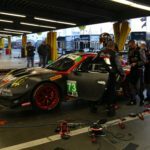 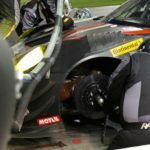 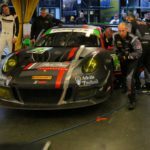 73 Porsche 911 GTD paint scheme for the Rolex 24 at Daytona. 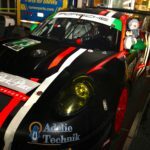 Adelie Technik is featured as a sponsor on the nose of the No. 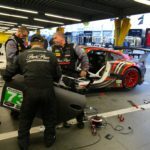 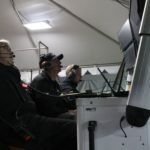 73 car driven by Patrick Lindsey (USA), Joerg Bergmeister (GER), Norbert Siedler (AUT), and Tim Pappas (USA) on January 27-28, 2018. 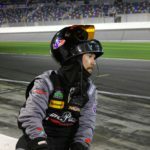 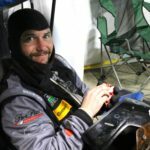 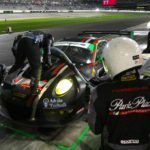 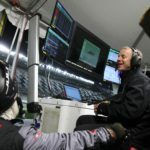 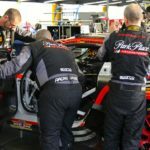 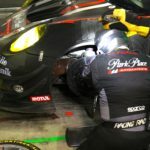 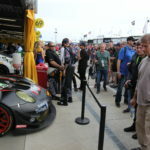 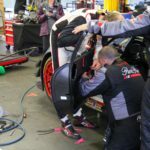 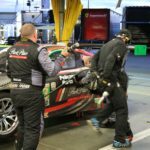 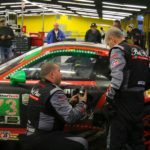 Park Place Motorsports has proved many times that it’s a championship contending team. 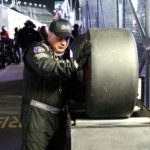 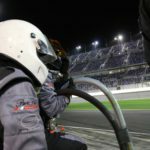 It’s also has a full stack of evidence that Daytona International Speedway is as much about luck as it is skill.